This workshop will present an overview of the 2014 Research Excellence Framework (REF) and provide a practical guide for practice-based researchers and PhD students considering a career in academia. Through the examination of a number of case studies that highlight some of the key challenges practice-based researchers face when evidencing their research process, this workshop will look at how best to capture research data, explain research questions and methods, and how to go about recording the outcomes of a research project for audit and assessment purposes. The workshop will address the following questions: what is a research output as defined by the Research Excellence Framework? 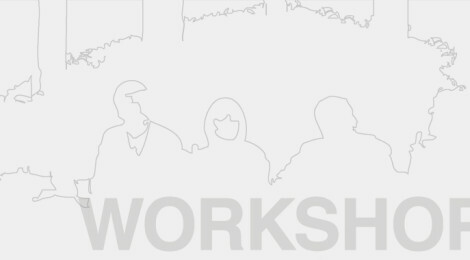 What evidence is required by a REF Panel to assess an output effectively (focusing specifically on Panel D: Arts and Humanities); how can a research portfolios be used to explain your research from a range of different perspectives; what tools are available to assist with the collection of data, from idea through development, to reception and reflection?